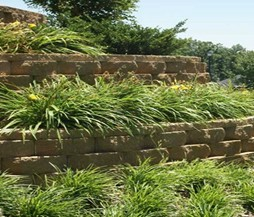 Our lawn and landscape contracts are tailored to meet the specific needs of our clients. We offer flexible programs to fit your budget and property requirements. Copyright 2009.Precision Landscaping & Lawn Services, Inc. All Rights Reserved.